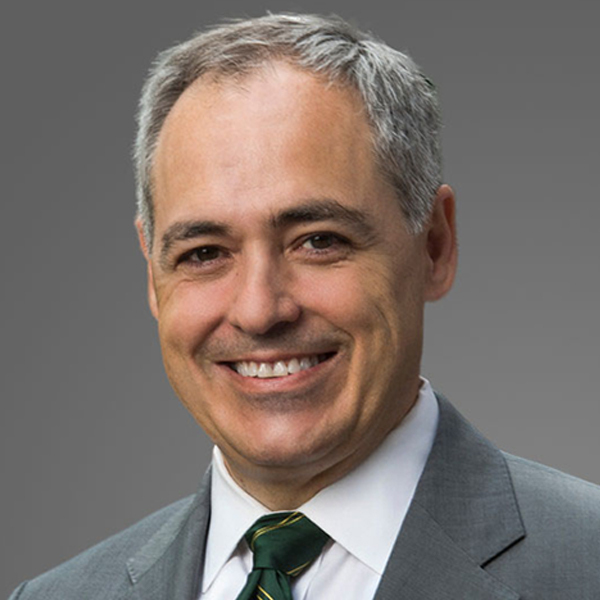 Ángel Cabrera is the president of George Mason University, the largest public university in Virginia. Serving 34,000 students and located in the Washington, D.C., metropolitan region, George Mason in 2016 moved into the highest research category as determined by the Carnegie Classification of Institutions of Higher Education. Mason also has been selected in the top 200 of the Academic Ranking of World Universities and has been named one of the top 50 universities under 50 years old by the Times Higher Education. George Mason University faculty have received some of the most prestigious recognitions in the world, including two Nobel Prizes in economics and the Pulitzer Prize. Born in Madrid, Cabrera is the first native of Spain to lead an American university. Prior to becoming president at George Mason in 2012, he served as president of the Thunderbird School of Global Management in Arizona and as dean of IE Business School in Madrid. Cabrera has been recognized by the World Economic Forum as a Young Global Leader, by the Aspen Institute as a Henry Crown Fellow, by Business Week as a “Star of Europe,” and by the Financial Times as one of the world’s best business school deans. In 2006, he was appointed special advisor to the United Nations Global Compact and was chairman of the international task force that authored the “Principles of Responsible Management Education.” He has been topic leader at the Clinton Global Initiative, chairman of the World Economic Forum “Global Agenda Council for Entrepreneurship” and chairman of the Georgia Tech Advisory Board. Cabrera serves on the board of directors of Inovio (a Nasdaq-traded biotech company), the Georgia Tech Advisory Board, the Bankinter Foundation for Innovation, the Monterrey Institute of Technology academic board, and the Northern Virginia Technology Council board, among other organizations. Cabrera earned his PhD and MS from the Georgia Institute of Technology, which he attended as a Fulbright Scholar. He earned his BS and MS in computer and electrical engineering from the Polytechnic University of Madrid. Cabrera is the author of numerous academic papers. His article “Knowledge-Sharing Dilemmas” (with Elizabeth Cabrera) has been cited more than 1,000 times. His book “Being Global: How to Think, Act and Lead in a Transformed World” (with Gregory Unruh) was published by Harvard Business Review in 2012.